Last year when announcing the top 50 resorts we began by stating the obvious: there are a lot of great ski resorts out there. While that hasn’t changed, our list of the top 50 certainly has—thanks to our readers. In 2013 we asked avid skiers and boarders to vote on 80 North American resorts to determine which of those was worthy of top 50 status. This year, we brought the number of nominated resorts to 103 and asked our readers to vote once again. 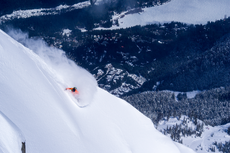 Though there are more than 600 ski areas throughout the continent, with the help of publically available statistics, industry lists and expert opinions we narrowed the initial list to 103. 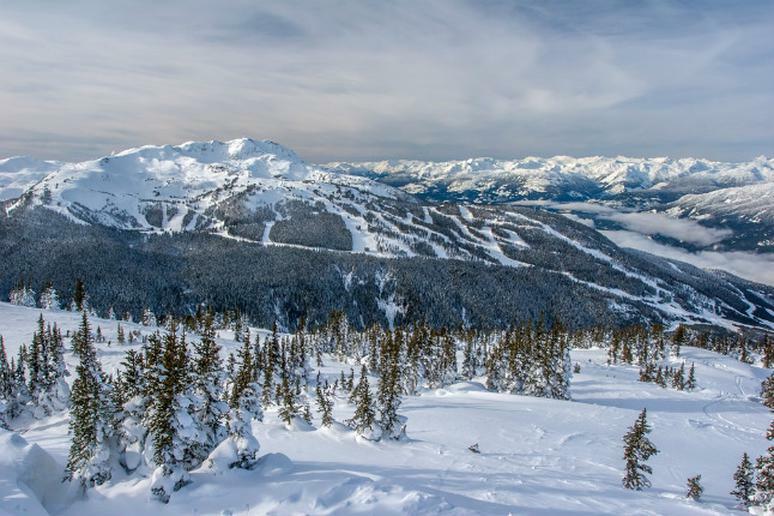 Then with the help of our voters we narrowed it down even further to a ranked list of the top 50 ski resorts in North America for the 2014-2015 season. A lot can change in a year. Resorts across the continent have made additions like offering cat-skiing and completely new beginner programs, they’ve made enhancements in snowmaking capabilities, lifts and trails—and those are just some of the more notable on-mountain improvements. There have also been additions and improvements to the après scene at many of these great resorts. Those changes—along with the opinions of our voters and data—were reflected in this year’s rankings. From the famous massive mountains out west to some of the smaller gems hidden away in the east and some top competition from Canada—see if your favorite ski resort ranked on this year’s list. Located in Banff National Park, this popular Canadian resort offers skiers the unique chance to set foot in two different provinces— Alberta and British Columbia—in one run. Not to mention, it’s home to three immense mountains known for their dry, powdery snow, a lengthy seven-month season and the notorious Delirium Dive, which is considered one of the most challenging in-bound freeride zones in the world. Lake Tahoe is world famous for sun-soaked slopes, perfect powder and stunning views—Mt. Rose is Tahoe’s best kept secret. Technically located in the bustling city of Reno, visitors get the best of both worlds with unobstructed views of Reno’s city life and Tahoe’s surreal lake. Its location makes travel easy for out-of-towners and the trails are excellent. With a grand-total 1,200 acres and an 1,800 foot vertical drop, Rose rivals popular nearby mountains for a fraction of the cost and foot traffic. Click here to see more of the best ski resorts.